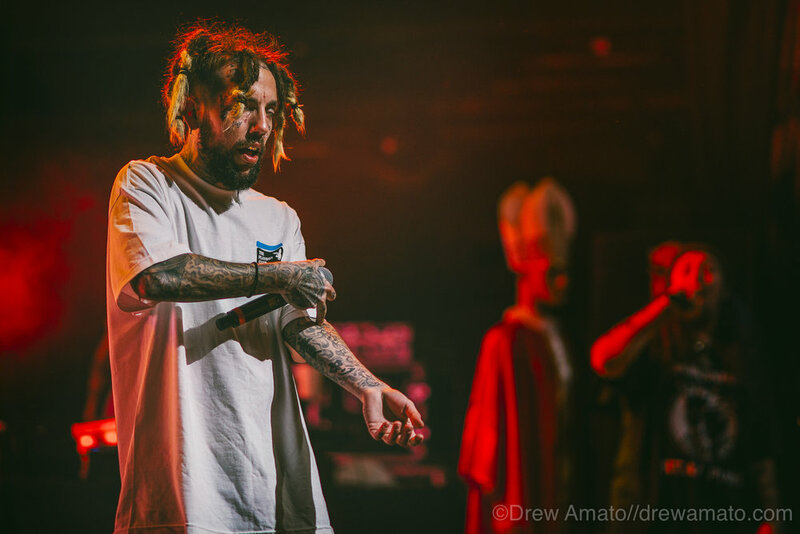 Got invited out to shoot a $uicideboy$ show a few weeks back. Been a minute since I've photographed a concert, especially with decent equipment. 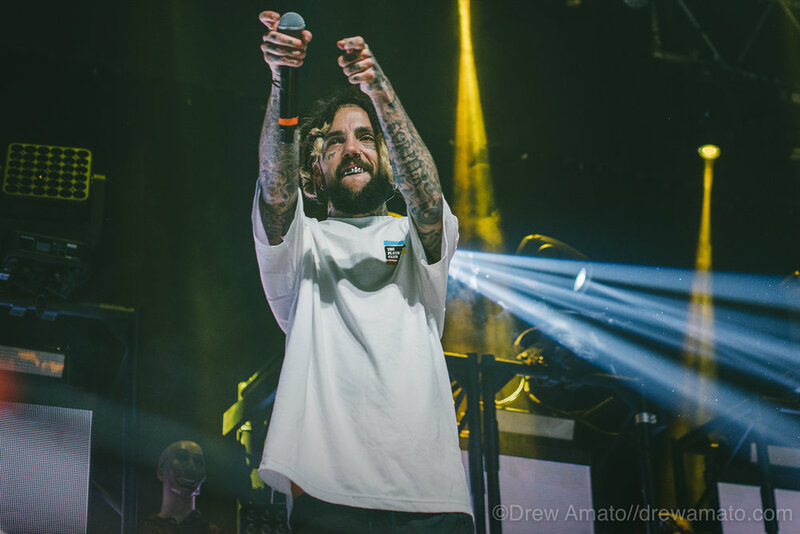 Had an absolute blast, the energy was insane and it was nice shooting locally right here at the House of Blues in Las Vegas. Here are some of my favorite images from the show!